Michael Farenas, a Bicolano boxer from Gubat, Sorsogon will face Mexican contender Hector Velasquez in a much-awaited contest in the junior lightweight division tonight. The ten-round main event will take place at at Filoil Flying V Arena in San Juan City. The event is under MAG Pacman Promotions, which is run by Pacquiao, Gerry Penalosa, and businessman Anson Tiu Co. The 29-year-old Bicolano boxer holds a record of 37-4-4, with 29 knockouts. Meanwhile, 39-year-old Velasquez who hails from Tijuana, Mexico, has a record of 56-20-3, with 38 knockouts. 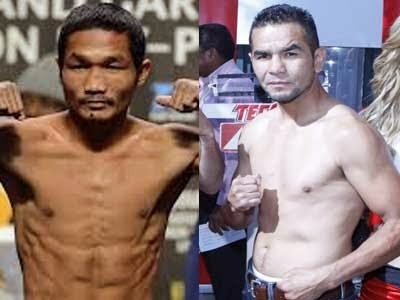 Velasquez was once defeated by People’s Champ Manny Pacquiao as well as now-deceased Edwin Valero. For the past several years, Farenas has been under the guidance of Penalosa, who is also a boxing champion.